Minutes from I77! 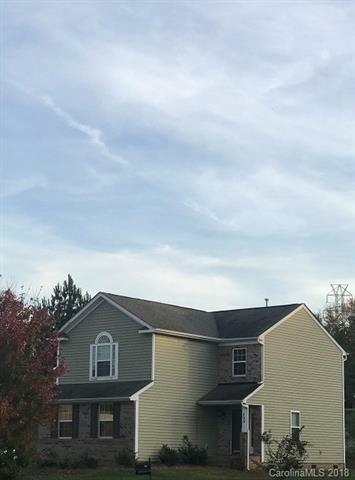 2 story foyer features prefinished hardwoods, open living room, kitchen with bar and breakfast area...Upstairs is a loft area for entertaining or home office. The master bedroom features high ceiling and an over-sized garden tub . Schedule your appointment today!